Becoming engaged is an exciting time for any couple. Designing and planning a wedding should be just as exciting. It’s important to really have fun and enjoy the planning process of your dream wedding. When does one begin planning such an elaborate event and where? Are commonly asked questions when it comes to wedding design and planning. Ideally you would like to start designing and planning your wedding shortly after becoming engaged. Choosing a date and making a guest list are probably the best starting points in planning. You want to make sure your celebration can accommodate all guest comfortably. An ideal wedding is a reflection of who you are as couple. Most grooms let the brides take over and plan the wedding of her dreams. However, it is important to always keep in mind the three C’s of a good relationship when planning your dream wedding. I will now walk you through a helpful guide on how you can begin to design your dream wedding. It’s important to feel inspired and happy at the time you begin to visualize the ideal wedding for both the bride and groom. I like to suggest the couple begin by selecting the wedding dress or the venue first. Some women seek inspiration from couture and other might be inspired by architecture. Depending on where the bride would like to begin I like to show the couple different options when it comes to selecting a dress or a venue. 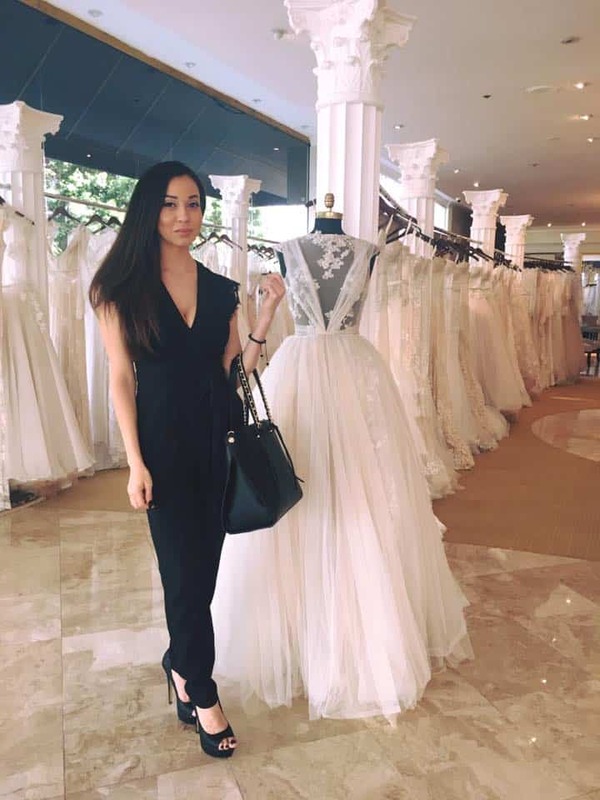 A trip to Beverly Hills Panache Bridal, always seems to set the foundation of any wedding design. Selecting a dress that genuinely makes you happiest, is probably an ideal way to begin your wedding design. A dress can help set the level of formality. Enjoy beautiful bohemian designs by Yolan Cris. Maybe a couple can seek inspiration from their favorite movies or jewelry store. Design custom props to further bring your vision of the perfect dream wedding to life. A couple may also be inspired by visiting possible venues for the wedding reception. Impress your guest with an amazing cake display. If you would like professional wedding coordinating or event styling information, please take a moment and fill out our contact form below.